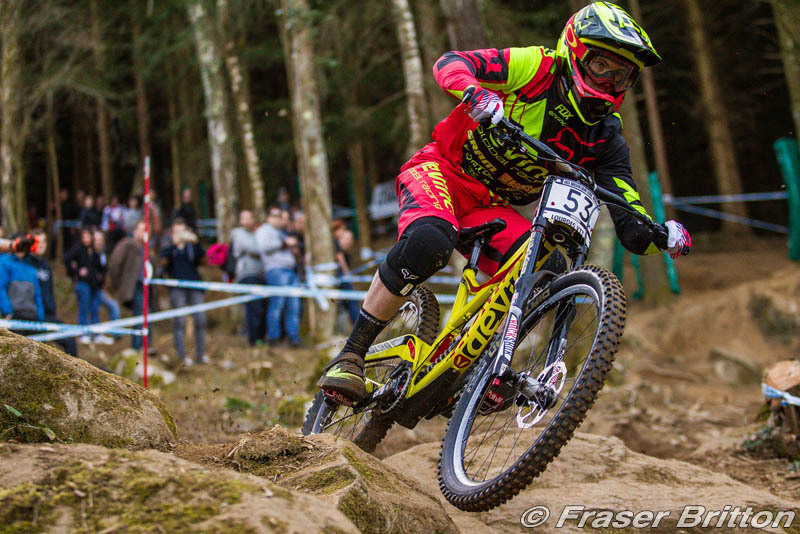 The Union Cycliste Internationale (UCI) has published the list of UCI Mountain Bike Teams for 2016. In total, 129 teams from 30 countries have been registered for the 2016 season. Two nations - Luxembourg and Malaysia - have registered a team for the first time, while Mexico returns with a team after an absence of four years. 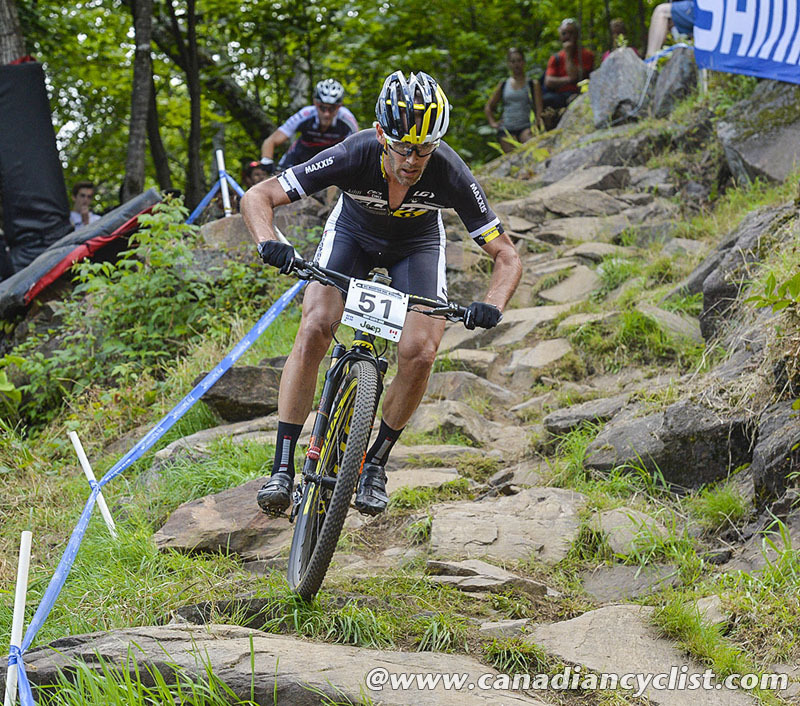 There are four Canadian teams - Devinci Global Racing (DH), Norco Factory Racing (DH), Pivot Cycles (XC) and Scott-3Rox (XC). As in previous years, 30 teams (15 Endurance teams and 15 Gravity teams) have been awarded UCI ELITE Mountain Bike status. Invitations to join this higher tier of teams were issued to the 12 top Endurance (XC) teams and 12 top Gravity (DHI) teams of a special ranking which was established on the basis of the individual UCI points won by the riders up until December 31st 2015. The three additional teams of each format (XC and DHI) offered UCI ELITE status were selected at the discretion of the UCI. 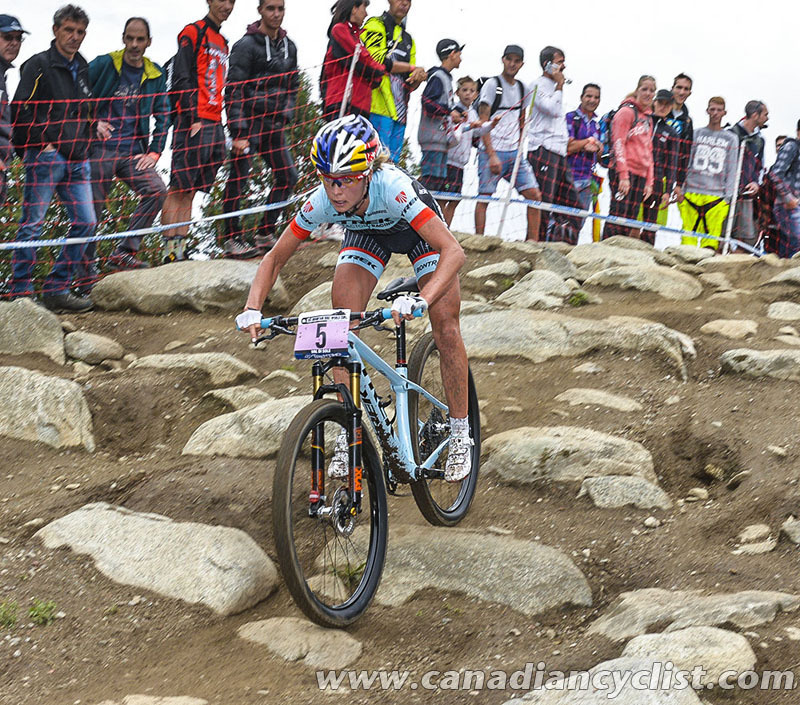 There are no Canadian teams in the Elite tier, however, there are Canadian riders on Luna (Catharine Pendrel and Maghalie Rochette), and Trek Factory Racing (Emily Batty). 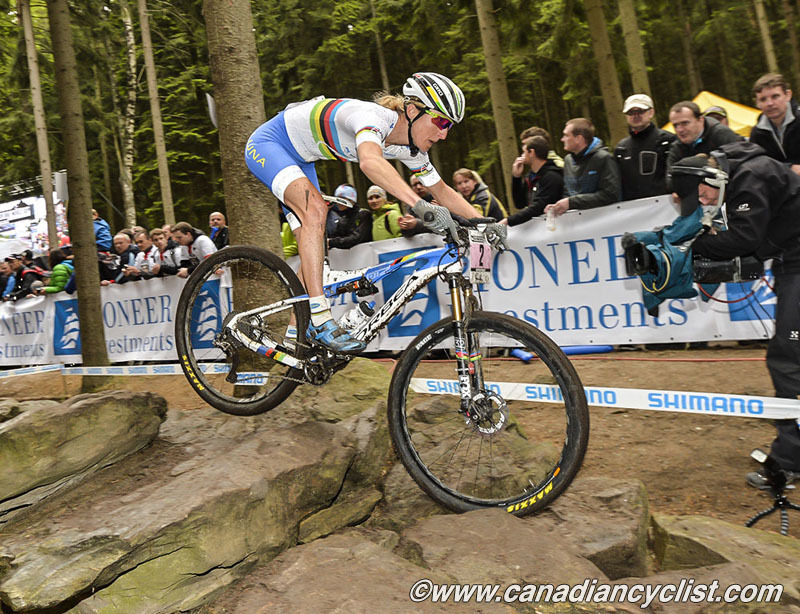 UCI ELITE Mountain Bike teams benefit from advantages including free entry to all races on the UCI Mountain Bike International Calendar in the discipline in which the team has ELITE status. This includes free entry, and an obligation to enter at least one rider, into all rounds of the UCI Mountain Bike World Cup presented by Shimano. The 2016 UCI ELITE Mountain Bike teams must confirm their status to the UCI and pay the corresponding fee by February 24th.